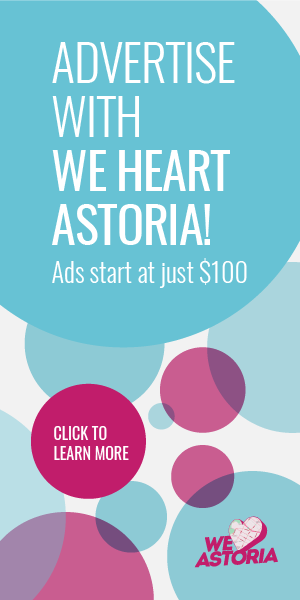 Watch the Tony Awards with your neighbors this Sunday! 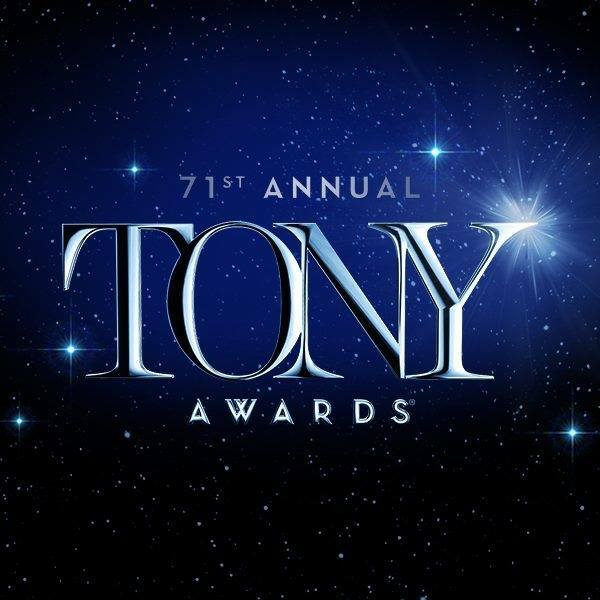 This Sunday, June 11 is the 71st annual Tony Awards, taking place at Radio City Music Hall across the river in Manhattan. This year, Kevin Spacey will host; you can see the nominees here. 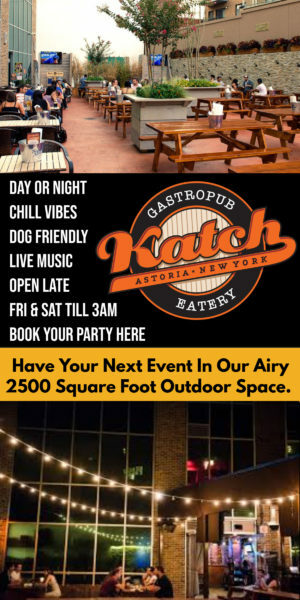 A few places in Astoria are celebrating with watch parties, and here they are. Were you going to be stuck at home watching the Tony Awards all by your lonesome, with nothing but leftovers and sadness to keep you company? Fret no longer! 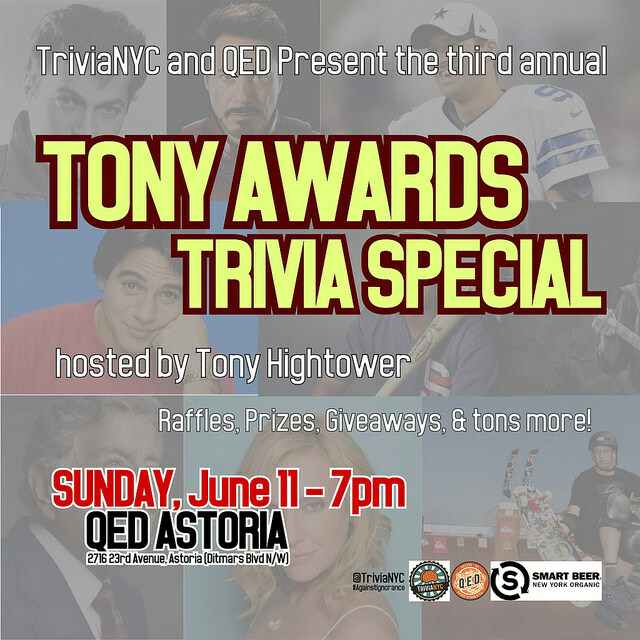 TriviaNYC is hosting our third annual trivia ado at Astoria’s most welcoming and awesome new space, QED. We’ll have lots of Tonys trivia, tons of prizes (including a lot of theater tickets and other related swag), and we’ll watch the awards live and give them the respect every awards show deserves. Do come early, and do come often. 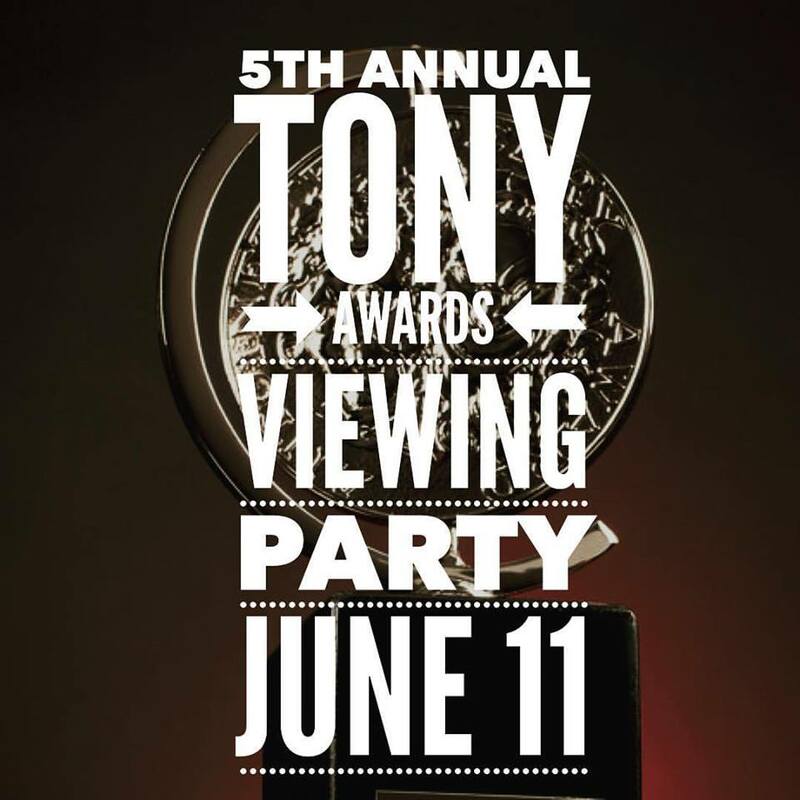 Join us for our 5th Annual Tony Awards party! 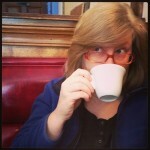 Tony-themed drinks and a ton of fun!